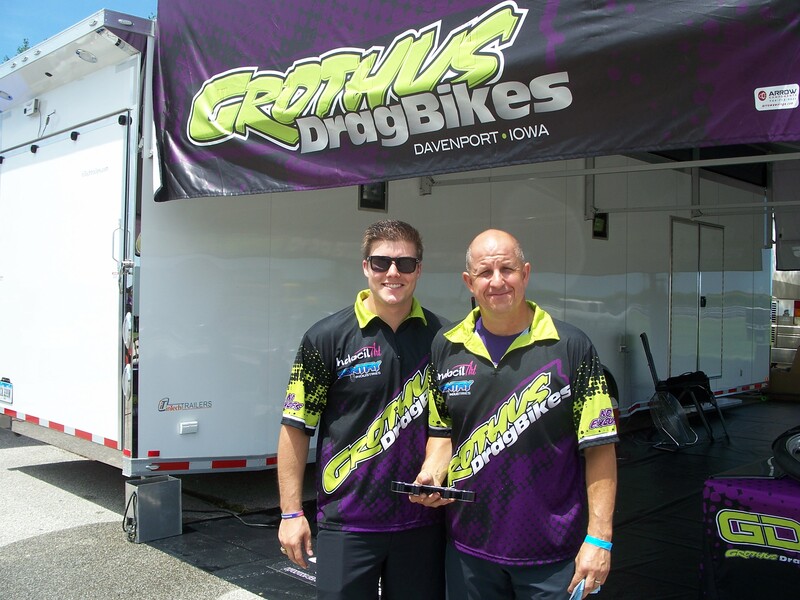 Grothus Dragbikes (GDB) of Davenport, Iowa, a leading supplier of motorcycle drag racing chassis components and race products, just took its operation to a new level. GDB purchased most of PMFR, the one-time prominent dragbike fabrication company’s parts inventory, machine tooling and fixtures. 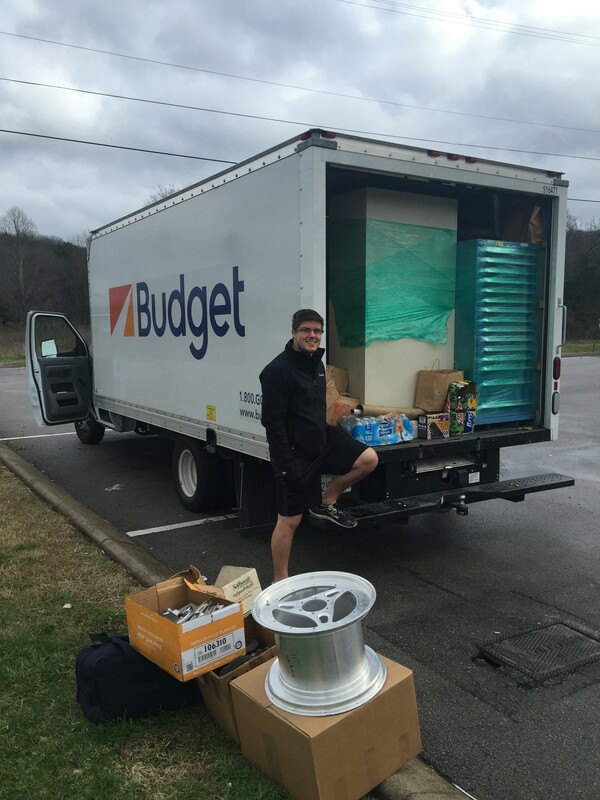 Bradley Grothus and his father Ed filled a rental truck to capacity with some amazing PMFR tools and components. The new tooling, fixtures and inventory has Grothus Dragbikes in the planning and developmental stages of entering the wheel market. Grothus Dragbikes will put this PMFR cargo to good use. Grothus Dragbikes did not have a chance to sort through all the boxes at the auction. The team is looking forward to opening everything. The acronym PMFR (Precision Metal Fab Racing) formerly of Shakopee, Minn., carries a lot of value in the motorcycle drag racing world. The company supplied chassis and components to a litany of the world’s most successful and famous dragbike racers. PMFR built chassis for Tony Lang in Top Fuel, Geno Scali and Joe Koenig in Pro Stock, Rick Perry and Eric McKinney in Pro Mod/Pro Extreme Motorcycle, Keith Lynn in Funny Bike and many more. 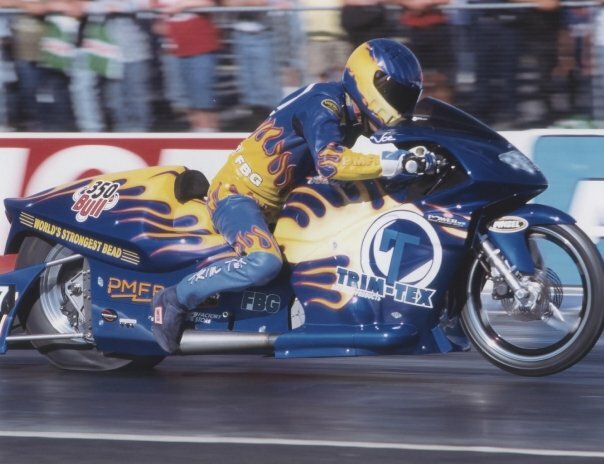 Joe Koenig’s PMFR Pro Stock Motorcycle – one of many record-setting PMFR dragbikes. 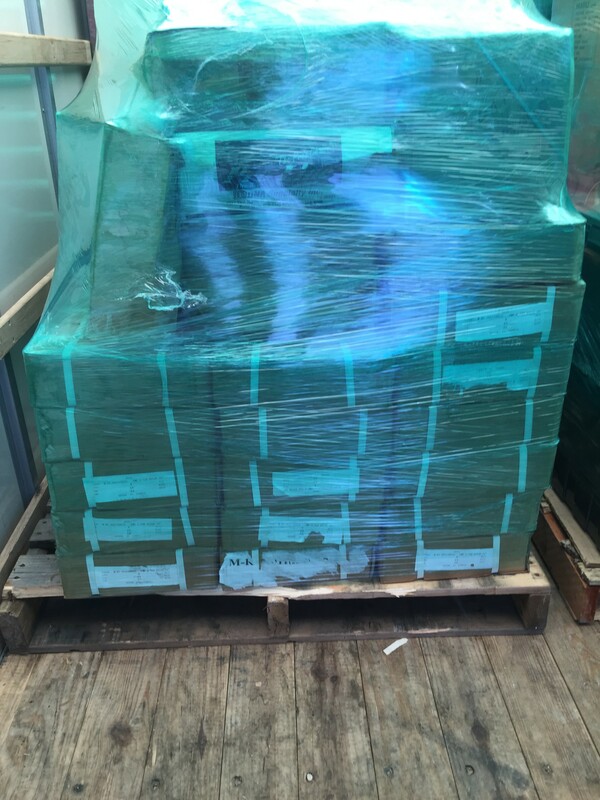 Included in the purchase were various machine tools and storage, heavy duty cabinets, measuring instruments, more than 500 sprockets (front and rear), over 600 brake rotors (10 and 11.5-inch), brake calipers, master cylinders, hangers, wheel pieces, rim bands, etc. Grothus Dragbikes packed up the motherload of the remaining PMFR Inventory. 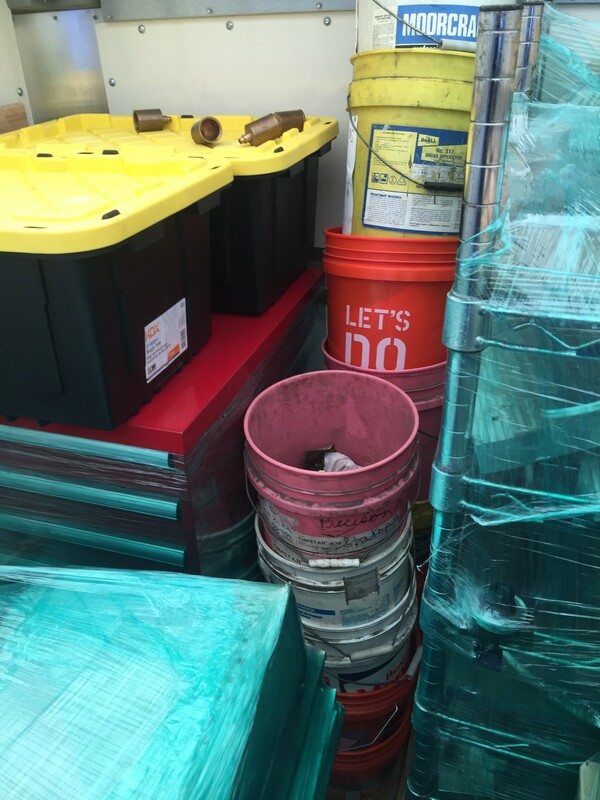 “There could be even more because we didn’t have time to open each individual box,” Grothus said. 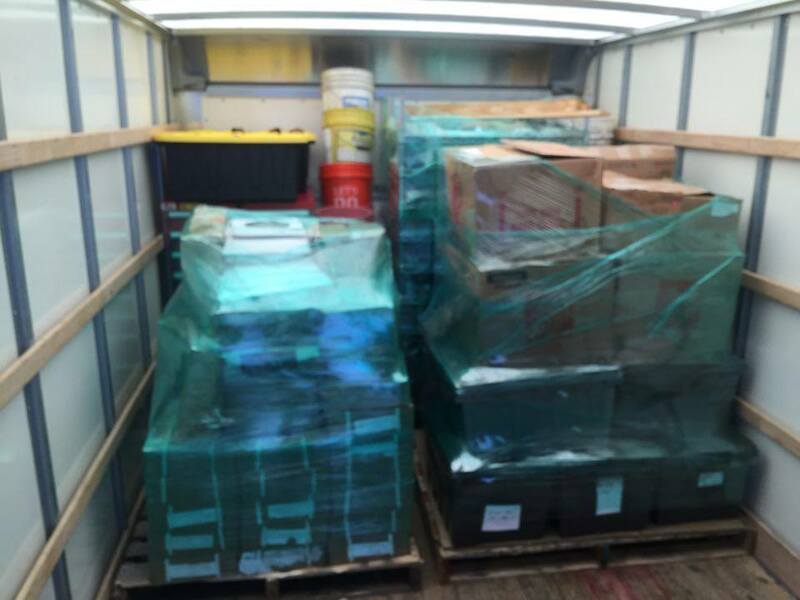 It was a load of parts and equipment that had been moved thousands of miles in the past two years. Viper Motorcycle Company bought PMFR in 2012 as part of their Pro Stock Motorcycle endeavor. “John and Deb Trutnau meant everything to PMFR. John stayed and operated it through December 2013, and then left the keys on the table and locked the door behind him,” Grothus said. In 2014, PMFR was moved from its longtime home to Viper Headquarters in Auburn, Ala. 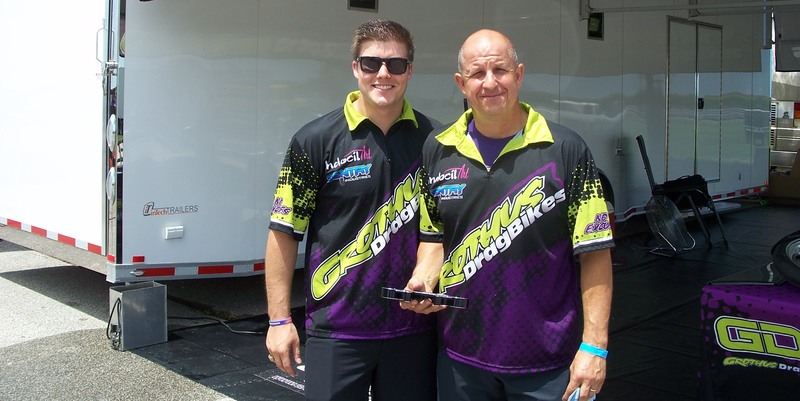 In the fall of 2014 Viper/PMFR moved to Ft. Lauderdale, Fla.
Grothus Dragbikes was closely following the situation the entire time, and in Nov. of 2015, Viper and PMFR went out of business. That’s what initiated serious talks between Grothus and the owners of Viper. Ed Grothus had been closely following the PMFR situation. It was Grothus’ third trip to the facility in Ft. Lauderdale in the past two months. The latest 3,000 mile round trip is one that could forever change the company. 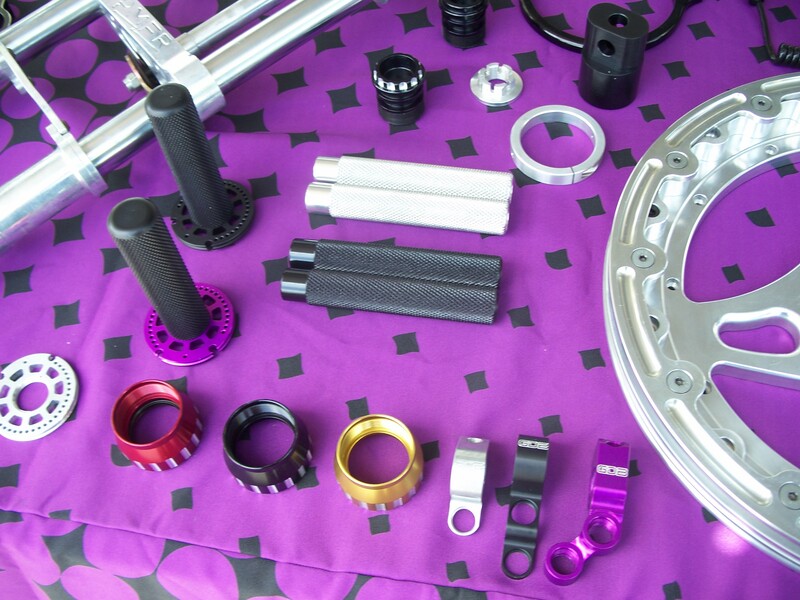 Grothus Dragbikes’ beautiful selection of high-quality parts. 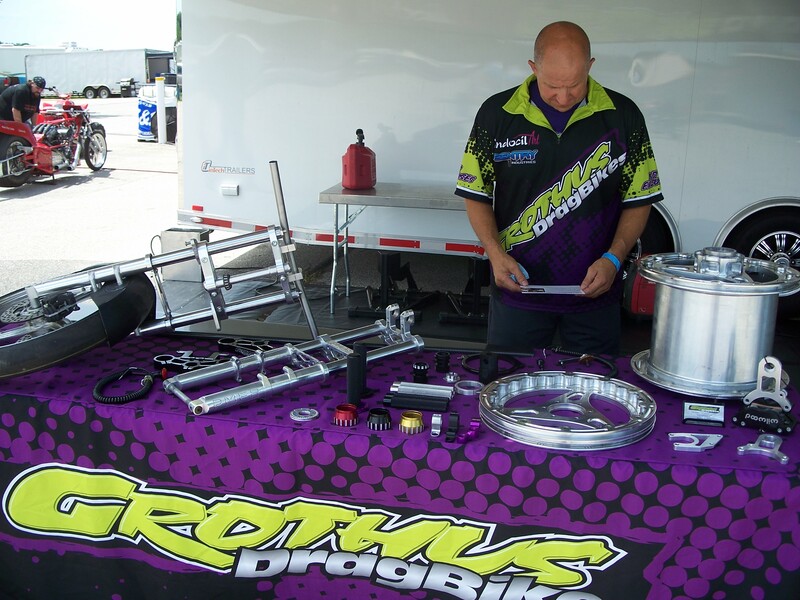 Make sure to visit the Grothus Dragbikes website to see their current selection of high-quality products and visit it often to see the updated inventory as they begin to process the latest additions. It is May now, where is the more info that was coming out in March? I need front holes 1.850×18 wheel i have the rear wheel, I need the front wheel. I purchased a one sided break disk/pulley assembly from PMFR years ago and need to replace parts. Do you still carry these products?